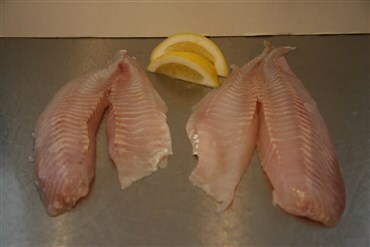 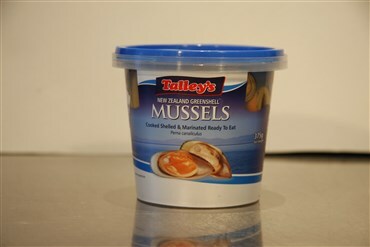 Fresh tarakihi fillets. 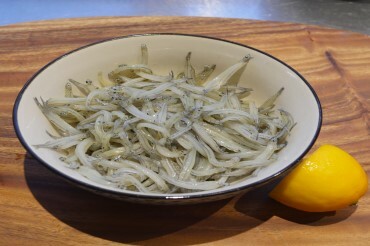 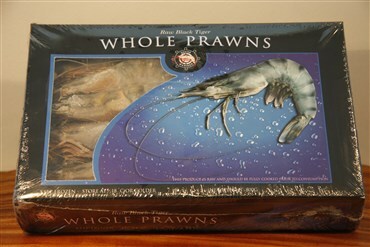 Popular and versatile fish for all types of cooking. 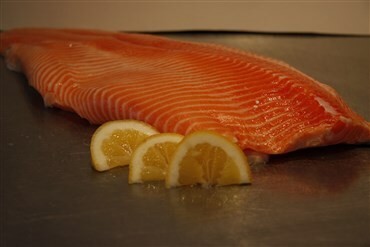 Our fish is direct from the boats, ensuring you are getting the freshest fish possible.